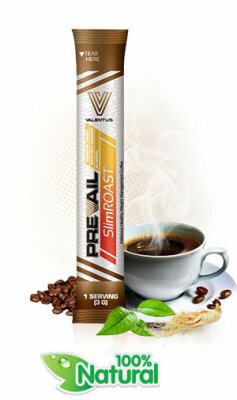 Valentus SlimRoast Coffee & Trim work by naturally suppressing your appetite to provide the control you need. Combine with our Immune Boost and Energy drinks, and you'll have a powerhouse of antioxidants with energy to spare. ​Best of all, Valentus products are 100% natural, diabetic friendly with NO added sugar (<4gr from fruit); NO chemicals; NO pesticides; NO GMOs; NO preservatives; NO artificial sweeteners; NO antibiotics and NO animal derivatives. Try Valentus and join thousands of people reaching their health & wellness goals fast and easy! With natural appetite suppressants, feel good ingredients and detox components, SlimROAST will help you reach your goals fast with no jittery feeling. One SlimROAST in the morning starts your day off with delicious Italian dark roast coffee. Formulated with a proprietary mix, TRIM contains natural appetite suppressants to keep cravings at bay while detoxifying. If managing your weight in a healthy way is not exciting enough, just wait until to taste this delicious drink! Science shows the more antioxidants you have in your diet, the stronger your resistance to sickness and infection. 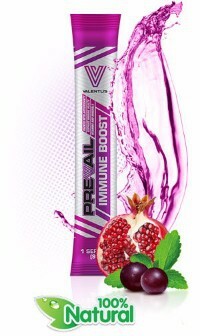 IMMUNE Boost is packed with anti- oxidants from the most nutrient-rich fruit and vegetable extracts on the planet. 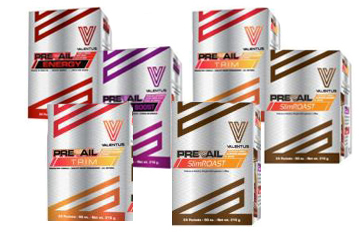 With so many energy products on the market today packed with sugar and artificial ingredients, Valentus ENERGY is a breath of fresh air. 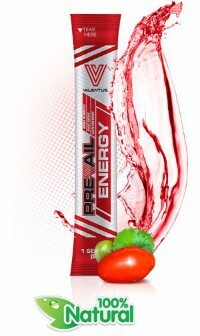 Formulated with pure natural ingredients, Energy gives you a healthy boost without harmful stimulants. With the 12 in 24 plan, many people lose a combination of 12 pounds and/or inches in 24 days. It's super easy. 3. On IMMUNE Boost in a bottle of water before bed. It's really that easy. The only other thing to do is take your measurements and track your results. 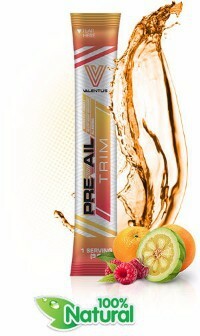 of any three valentus products. with your partner or a friend and share your success together. while building your own successful home business. When placing your order, you have the option of selecting Preferred Customer or Independent Rep. Preferred customers receive preferred pricing on all products. Choosing Independant Rep allows you to distribute Valentus products and earn income in our remarkable company for a one-time $20 start-up fee. 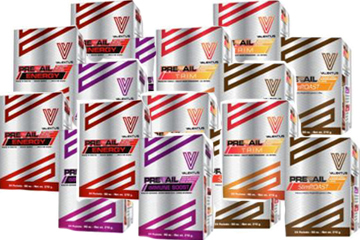 Valentus stands behind all it products and offers quality, integrity and 100% satisfaction guarantee. 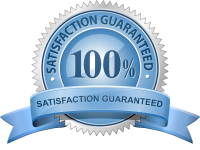 ​If you are not completely satisfied, just return your unused portion within 30 days of purchase for a full refund.